The Japanese paper as we know it is simply used for art projects but never have we imagined that it would contribute in the betterment of the solar cells. 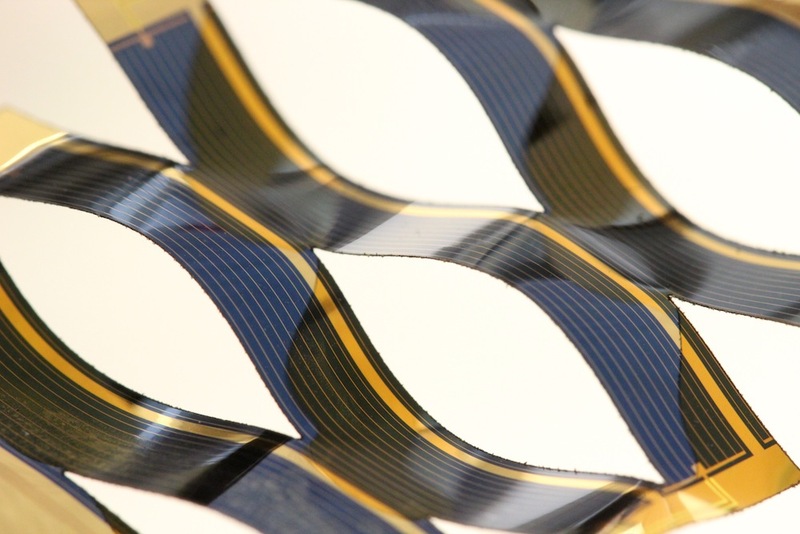 This September 2015, a group of scientists from University of Michigan presented the application of Japanese paper art in creating solar cells. They have used what is called as the Kirigami, an ancient art of paper cutting, in crafting the new thin film cells which are deemed to be able to follow the sun as it shifts from hemisphere to hemisphere through the use of a bending motion which changes the angle of the cells surface. With this new innovation, more energy is absorbed throughout the day as compared to the older models. The rise in energy generations ranges from 20 to 40% which is reckoned to be cost-effective. Going with the trend, sooner or later we would be able to accumulate more energy in a more efficient manner.Want to know more about this awesome device? Follow this link!